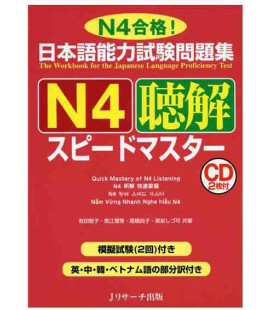 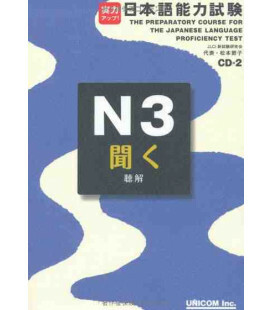 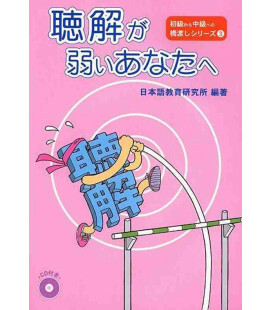 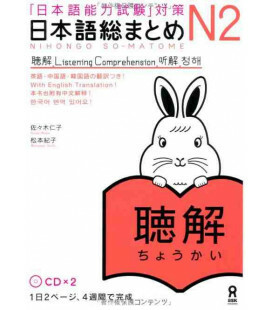 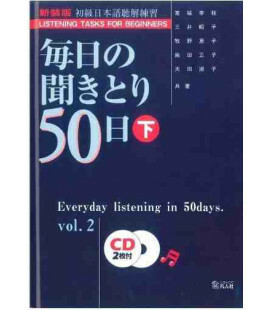 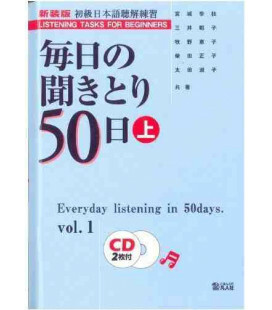 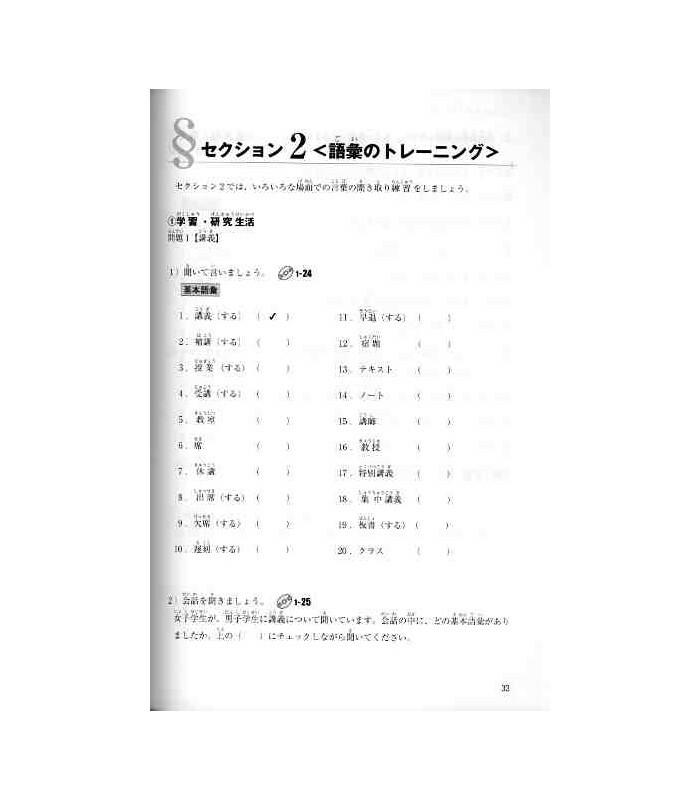 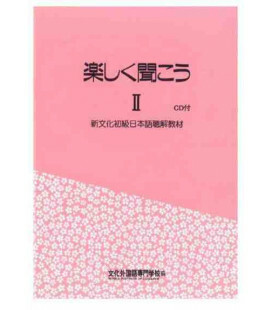 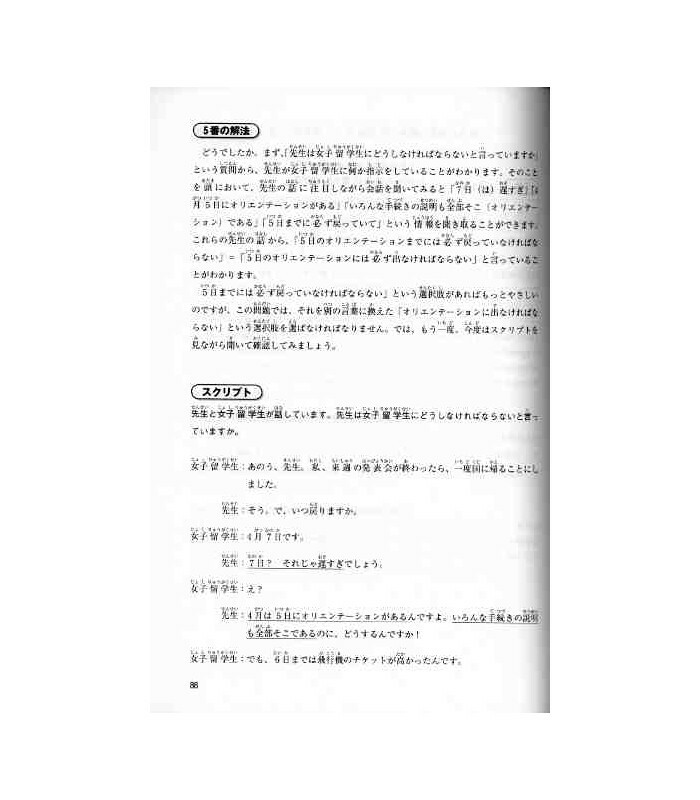 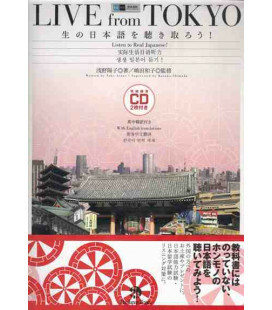 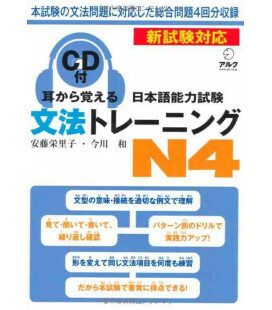 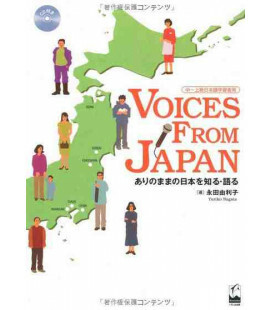 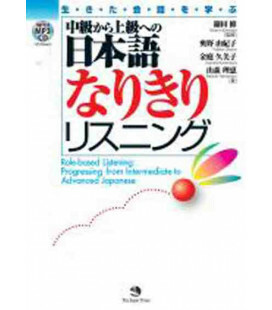 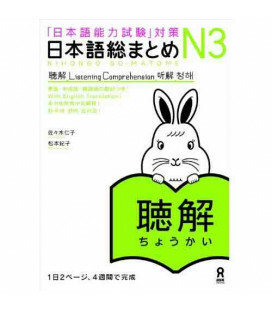 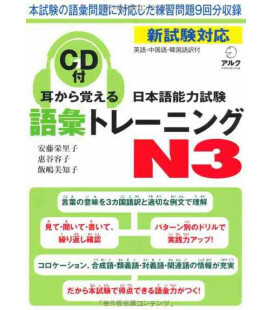 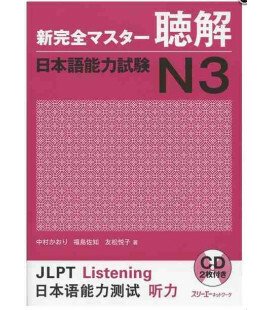 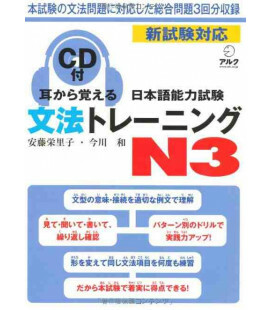 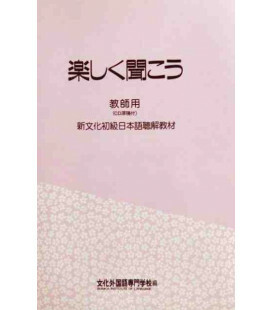 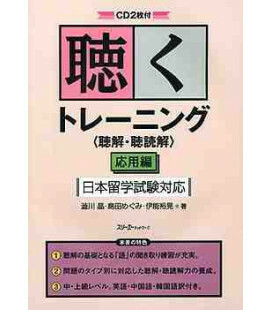 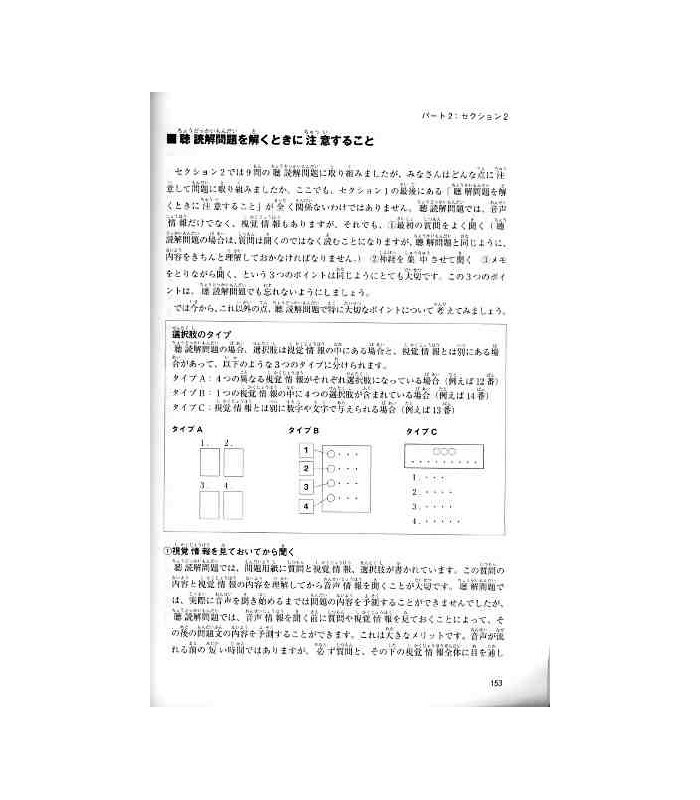 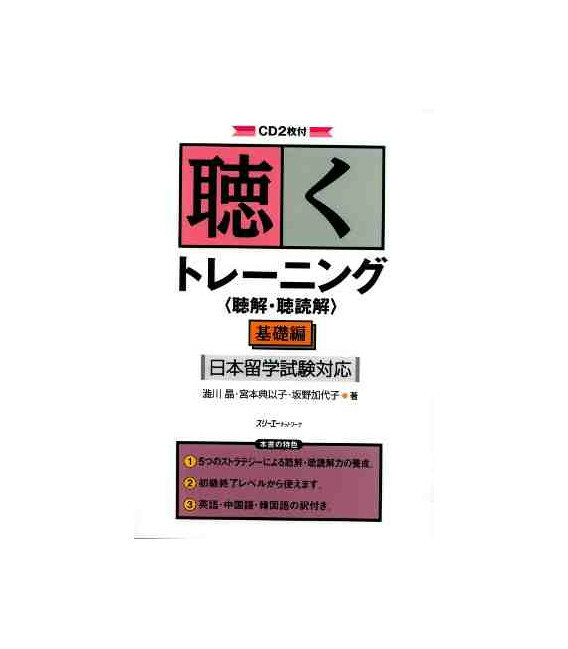 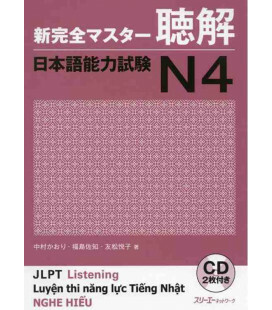 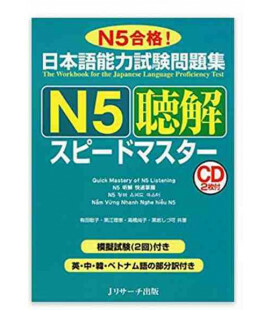 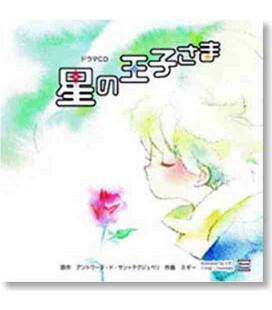 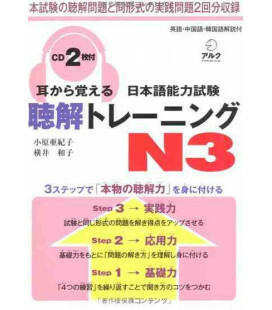 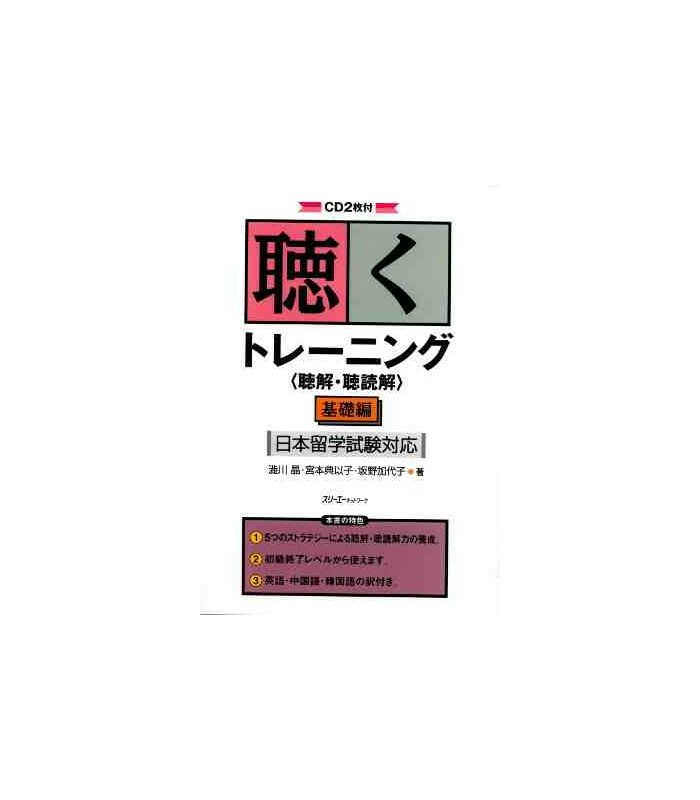 This book is to improve "listening" and "listening-along-while-reading" for learners whose Japanese skills are at the point of crossing from the beginner to the intermediate level (JLPT N4-N3). 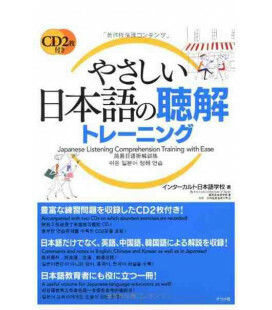 It was originally designed for the EJU (Examination for Japanese University Admission for International Students), however, it is also a great listening workbook for general Japanese learners and those who are studying for the JLPT. 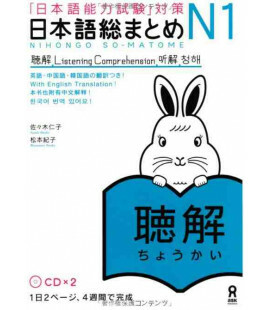 While you can listen along while reading in your mother tongue, it's often difficult for students to do this at the beginner and pre-intermediate Japanese level. 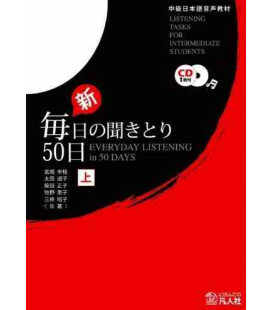 With this book you will start with exercises on differentiating between similar sounds and catching basic vocabulary in conversations so that it is easy to get started and make progress.